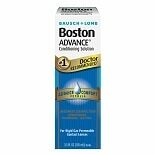 Boston Advance Contact Lens C...3.5 oz. Boston Simplus Multi-Action S...3.5 oz. 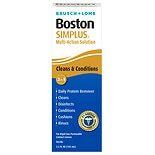 Boston SIMPLUS Multi-Action S...1 oz. Lobob Optimum Wetting and Rew...1 oz. Lobob Optimum ESC Cleaner...2 oz. 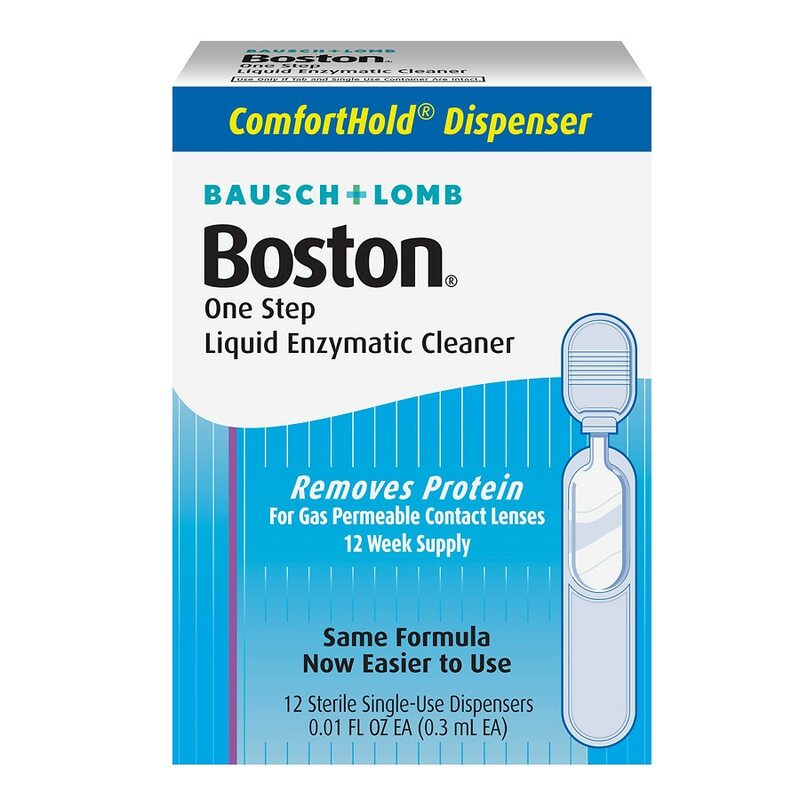 Boston® One step Liquid enzymatic cleaner. The easiest way to remove protein deposit weekly from your RGP lenses. Convenient liquid works together with the disinfecting step, right in your lens case eliminating the need for tablets and vials. 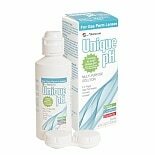 This unique patented formula is not sold to any retailer as a store brand. Ingredients: A sterile, aqueous, solution containing proteolytic enzyme (subtilisin) as the active ingredient, and glycerol. 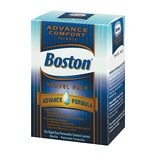 Boston Advance® Comfort formula - conditioning solution. 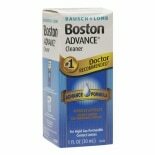 Boston® Original formula - conditioning solution. Not for use directly in the eye. Thoroughly rub and rinse lenses prior to insertion. If a problem arises, contact your eye care professional. Contraindications: Do not use if you are allergic to any ingredient in this product. Not for use with soft (hydrophilic) contact lenses. Store solution at room temperature. Avoid extreme heat. Refer to expiration date on bottom of carton prior to purchase. Carefully observe directions, warnings and precautions on inner carton.